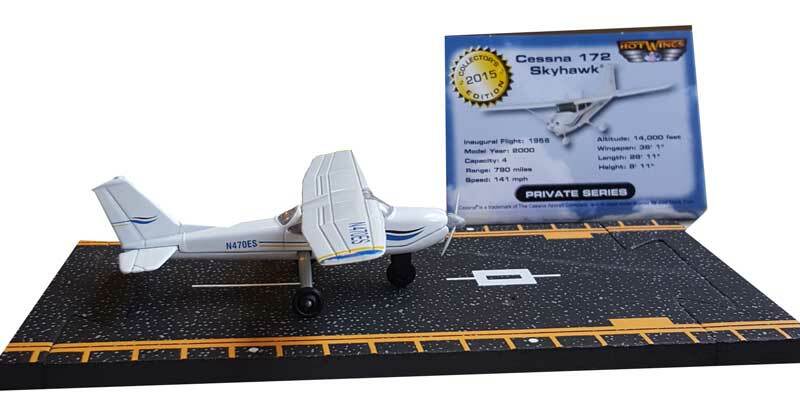 flexible airport runway. 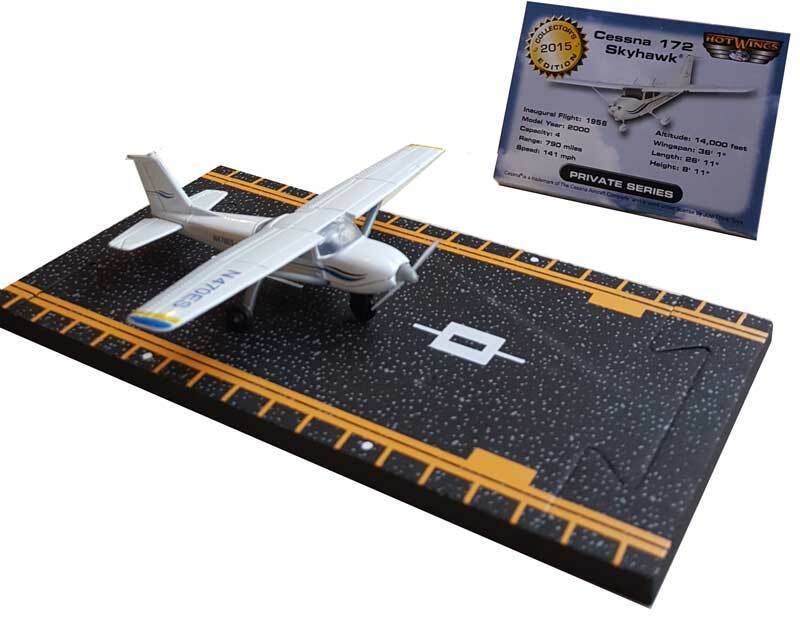 All planes in the series come with a foam runway, which can be connected to build longer runways. information card with facts about the plane. 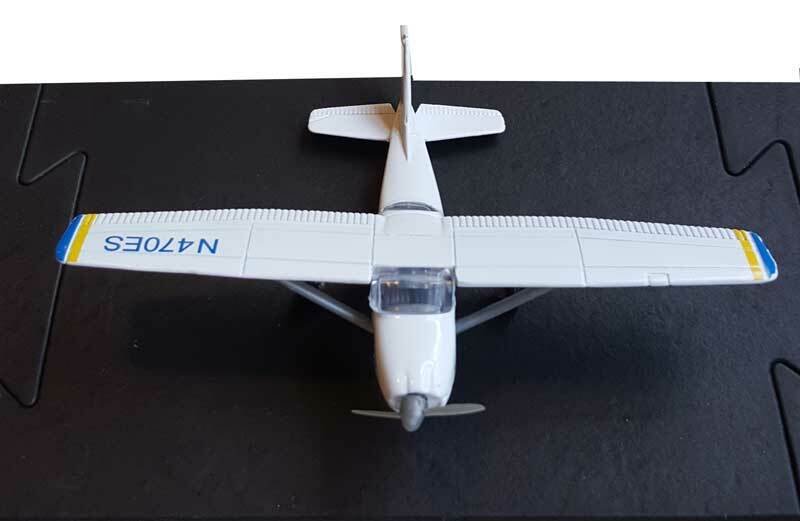 It is great for pilots, training aid demonstrations and play.